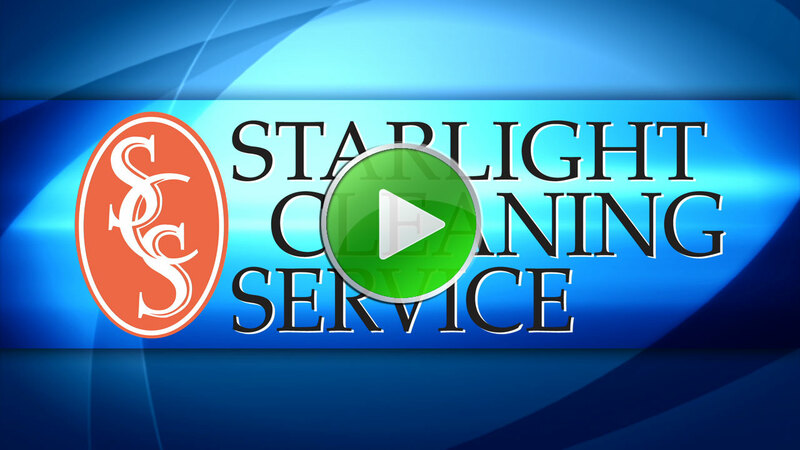 Starlight Cleaning Service offers high-quality, economical Dallas commercial cleaning services to customers in the Dallas & Fort Worth areas. We are dedicated to large-scale commercial jobs, and this specialty has allowed us to flourish in this niche. We handle the cleaning at construction sites, industrial settings, medical facilities and office buildings. Our cleaning crews have the knowledge and experience that is required to efficiently clean large spaces while being cost effective and considerate of our environment. As you can see, Starlight Cleaning Service has a genuine concern for the world around us. Our Dallas commercial cleaning services always go that extra mile to ensure that you are satisfied with the end result. That's why we provide regular follow-ups and leave the lines of communication open for our clients. You can count on us for all commercial projects that include janitorial cleaning, flooring and construction cleanups. No matter which type of service you choose from our commercial cleaning services, you will receive timely responses and performance, competitive prices and high-quality workmanship. If there's something that you're not completely satisfied with, let us know and we'll fix it. Our customer-friendly approach has led our commercial cleaning services in Fort Worth to flourish, making us responsible for 6.5 million square feet of commercial spaces in our three cities. When you need the very best janitorial services, you know who to contact: Dallas commercial cleaning services from Starlight Cleaning Service. © Starlight Cleaning Service. All rights reserved.